This is the first time this has been found in a particle where external forces are acting on it. 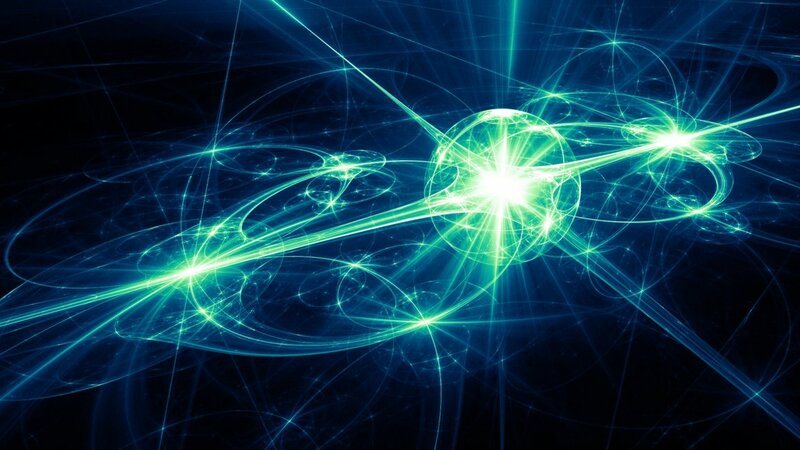 However, this is no longer true on microscopic scales – quantum particles can partially go into reverse and travel in the direction opposite to their momentum. This unique property is known as ‘backflow’. This article was provided by University of York. Materials may have been edited for clarity and brevity. And make the name of the source a link back to their website.